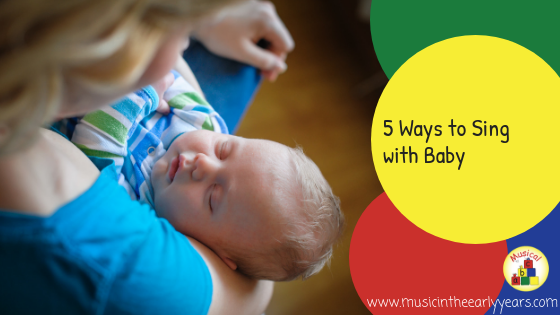 Training and Musical Activity Ideas for Early Years Practitioners. Are you looking for early years music inset training? Are you looking for early years music ideas that link to different topics/themes, children’s interests, a book… ? 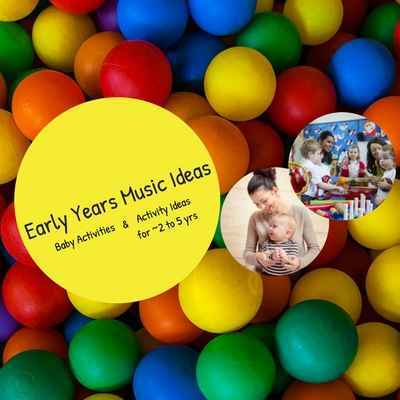 On the Early Years Music Ideas website there are song, rhymes, rhythmic, instrument and listening activity ideas. Do you use props during your music time? If not, it is worth considering as they can really help children engage through a sensory/interactive element to an activity. 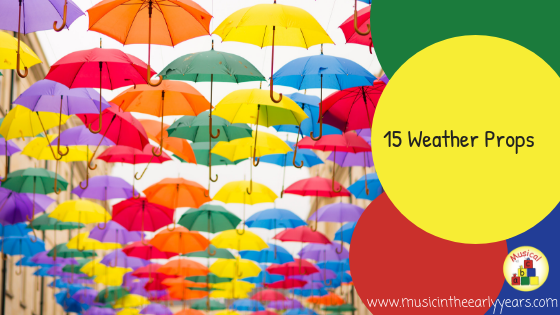 I have listed below 15 props/resources that I have used with children from 0 to 5 years in weather themed songs, rhymes and listening activities. 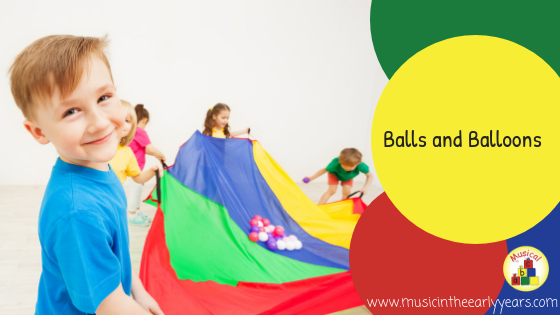 The use of balls and balloons during music activities give children a different way to explore 'moving and handling' in their physical development. 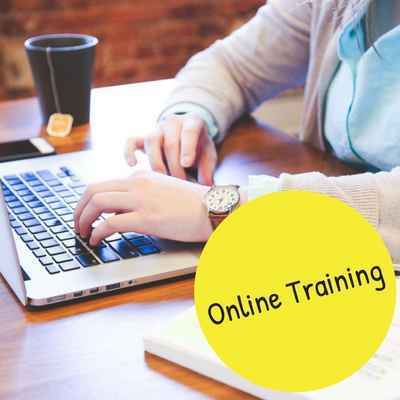 It also helps with the development of their personal and social skills, and an opportunity to express themselves. I use balls and balloons in singing and listening activities either on their own or on a piece of fabric, e.g. a parachute or Lycra.